Well, we survived our first week back into the swing of things! I'm happy that this year Brayden is one of the last stops in the morning for the bus so he gains an extra half hour from last year. That definitely helps our mornings. Anyway - hooray for the weekend! Ours is filled with a night out tonight with my SIL & BIL for sushi and bocce, a baseball game and birthday party tomorrow and relaxing Sunday! 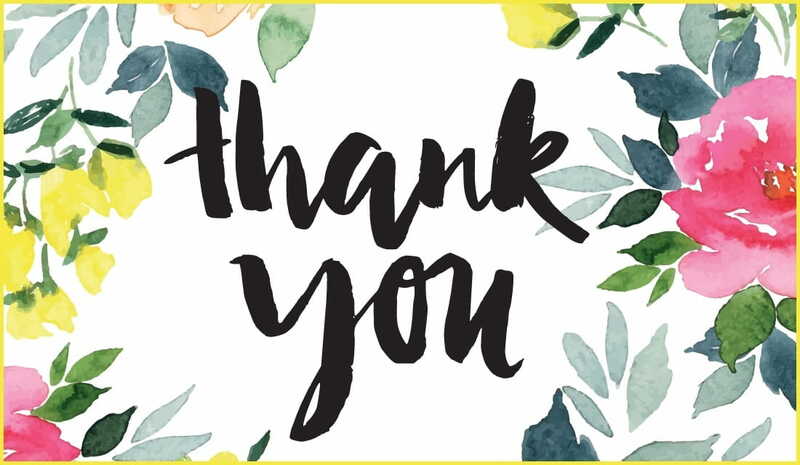 Thank you to all who entered the giveaway by Malibleue - the winner was Sarah McSheffrey! Congrats girl! (I contacted her earlier this week) If you didn't win, I still encourage you to shop through Malibleue, the owner couldn't be nicer and her pieces are gorgeous! I don't know about you girls, but I always have a hard time finding a gift for the hubby for our anniversary. First of all, I should share that we aren't huge on giving eachother gifts anyway, but I do like to give something but my hubby is hard to buy for. 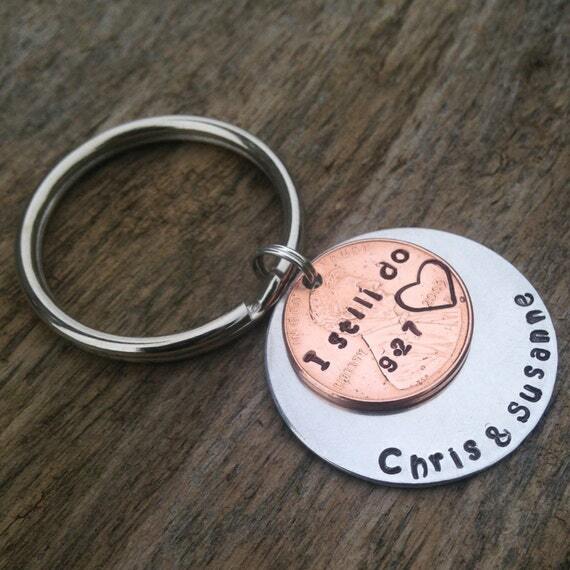 I came across this shop and saw this keychain and thought what a great gift idea this would be! Our anniversary is next month so I better get on it! There are also others to choose from which make them great gift ideas for other occasions too! 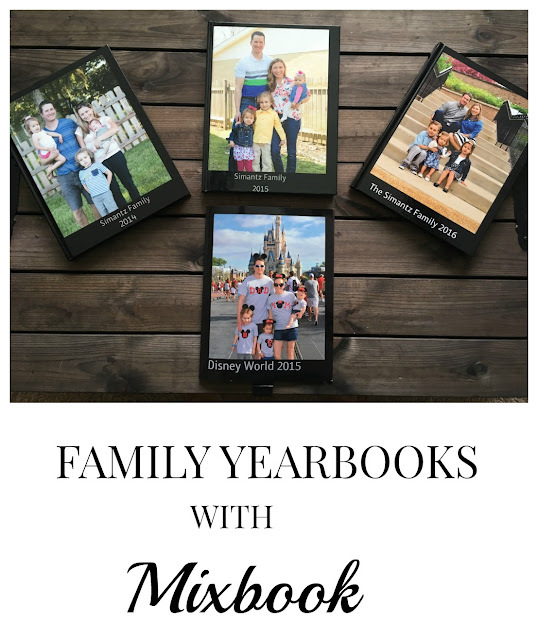 I talked about my love for Mixbook earlier in the week - if you missed it, check it out here! 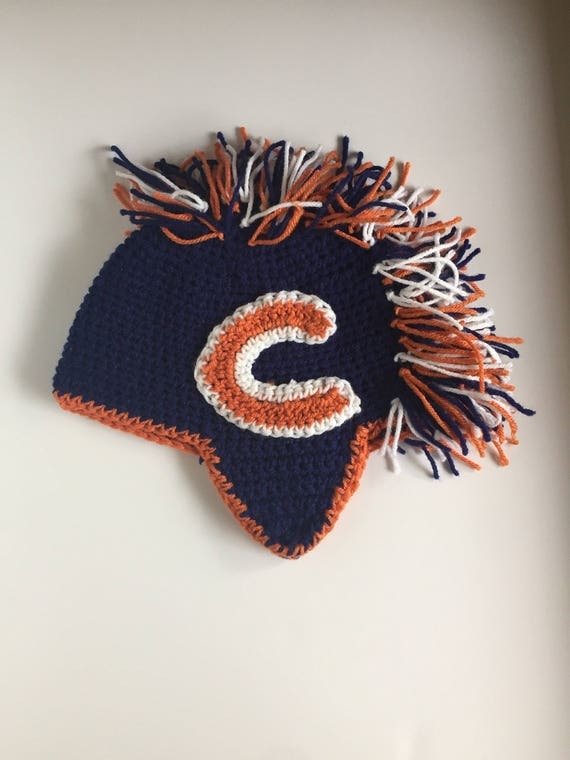 Looking for a cute and handmade baby gift? Check out JJ Knots, they have the cutest items! 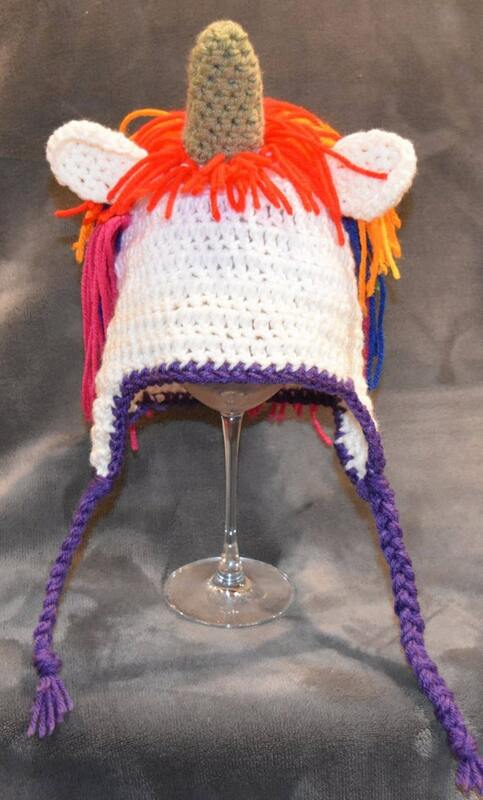 I love the unicorn hat and of course the Bears one! Ever since we remodeled our kitchen, I designated an entire cabinet to crafts for the kids. It seemed to work at the beginning but really over the years I've realized it's not anymore, and it's becoming frustrating! 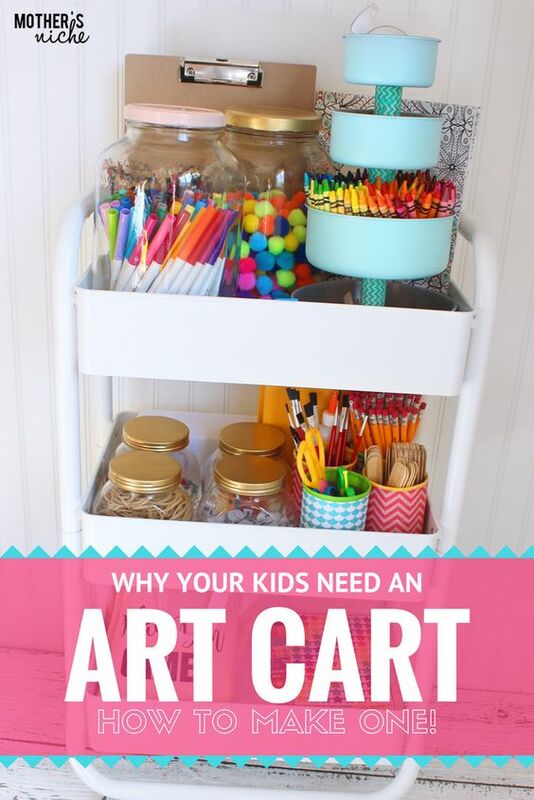 I think I'm going to jump on the whole art cart thing and keep in our playroom that way it's more easily accessible for the kiddos. I found so many pins on how to organize these carts, I'm loving all the inspiration!! And that's a wrap for this week my friends! I'm counting down the hours until I have sushi on my plate and a drink in my hands! Happy Weekend! Happy Friday!! Such a cute keychain, Mr. Happy Life, are you reading? lol!!! Hope this weekend brings you lots of JOY!! I love that anniversary gift. So cute and thoughtful. I love the jewelry line you posted. I can't wait to order from her. Have the best weekend. 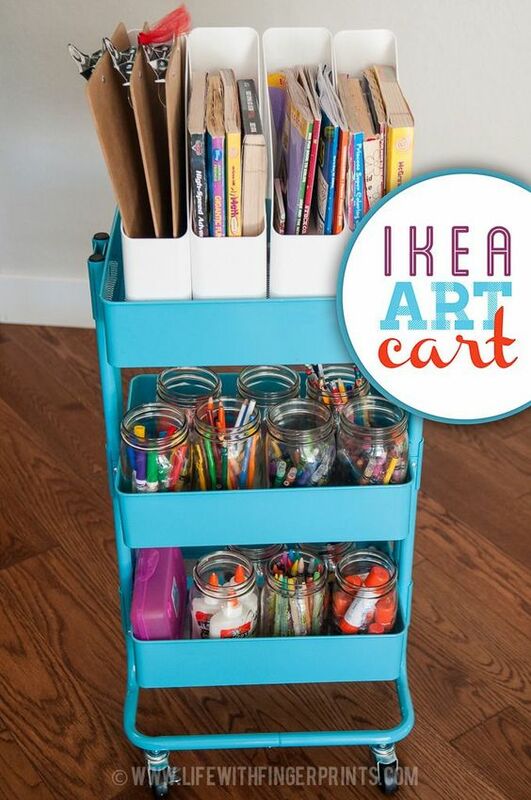 I have an art cart to keep all of our stuff contained in the home school room. I couldn't imagine life without it. It's pretty much the best thing ever. Hope your weekend was full of fun! I love love that keychain. Bookmarking it for James... although it's not our anniversary any time soon I may give it to him for his birthday or Christmas.